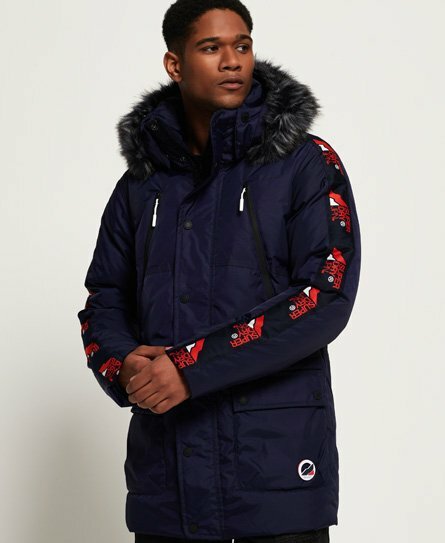 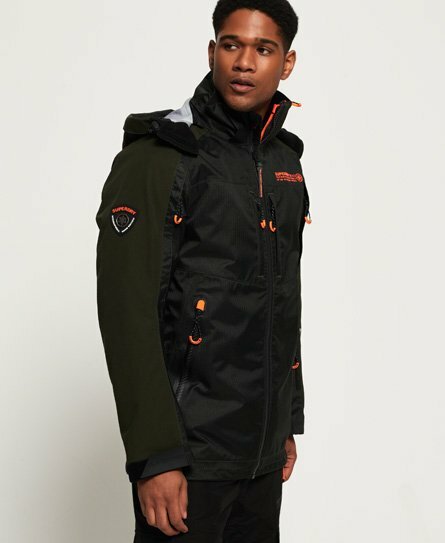 Shop mens Superdry ski, the technical skiwear collection with attitude. 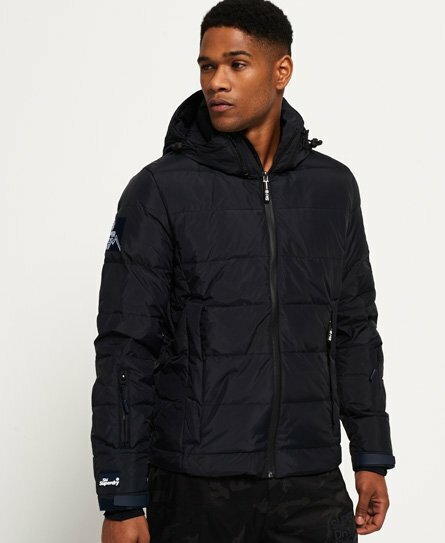 Max performance details to offer serious protection against the elements. 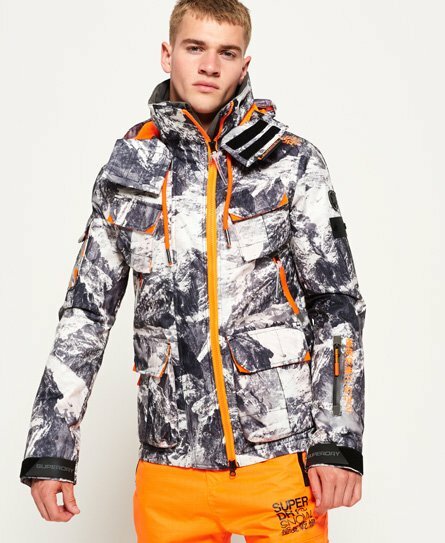 Shop our range of men's ski jackets.